The 2017 Auckland Darts Masters has attracted a star-studded field but we’ve picked out two value bets to claim the title in New Zealand this weekend. With Michael van Gerwen absent, Gary Anderson is 5/2 favourite to repeat last year’s success, while Phil Taylor can be backed at 333/100 to follow up his recent World Matchplay triumph with another triumph. 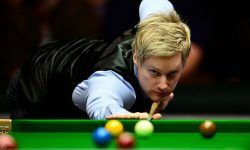 The progressive Northern Irishman built on being a World Championship quarter-finalist and UK Open semi-finalist by reaching the last four again in Blackpool last month. 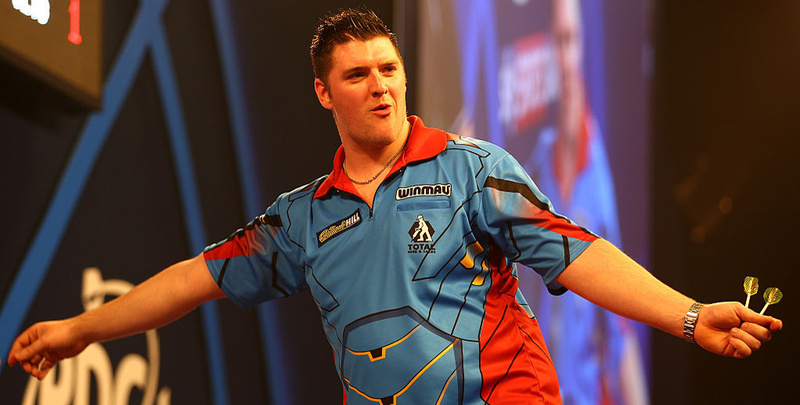 SuperChin edged out Anderson and seventh seed Mensur Suljovic at the Winter Gardens before just running out of steam in a marathon clash with Peter Wright. Gurney has already proven he can travel well when runner-up on his World Series debut at the US Darts Masters in Las Vegas in July, only losing out to Van Gerwen in the final. “I’m absolutely delighted to have been given another chance in the World Series,” said the 31-year-old on the PDC website. “I loved every minute of it in Las Vegas and it was great to reach the final and push Michael so hard. To take that into the World Matchplay and do so well was fantastic too, and I want to keep learning and improving. The Nottingham-based Australian goes into this tournament on a high after claiming a first PDC title at Players Championship 17 in Barnsley over the weekend. World No 29 Anderson fired in a nine-dart leg on route to the final in Yorkshire, before crushing Kevin Painter 6-2. Anderson’s past exploits include beating Van Gerwen 6–4 in the quarter-finals of last year’s Austrian Darts Open and then going 4-1 up against Taylor in the semis, only to lose 6-5. Also a European Championship and UK Open quarter-finalist in 2016, the 29-year-old Perth-born thrower looks ready to take his career to the next level.